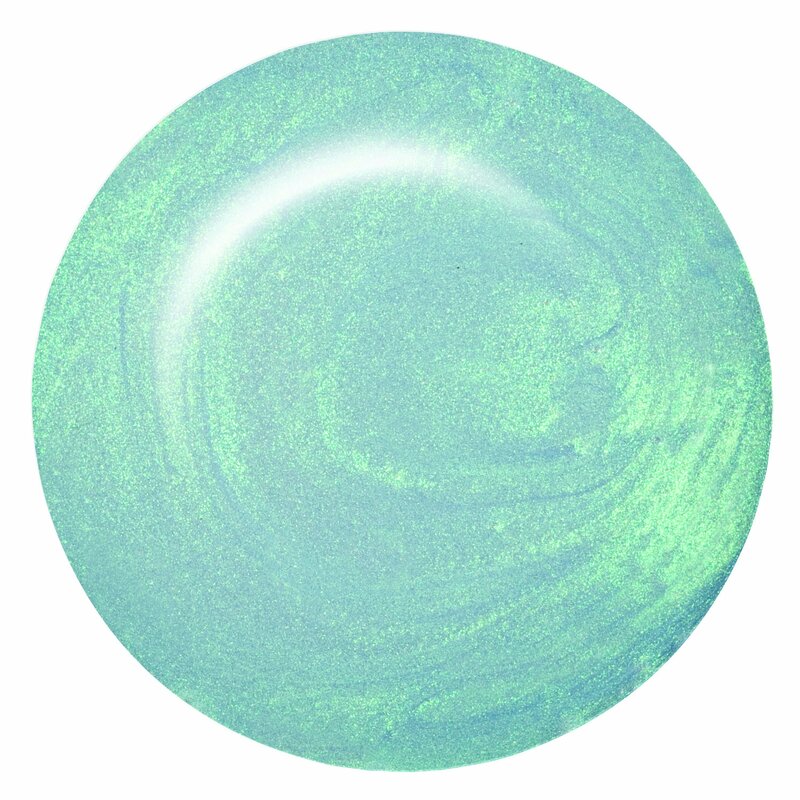 ibd Jasper Casper Just Gel Polish is a pearlised blue-green gel with a shimmer finish. 100% pure gel, this polish cures quickly under a UV and LED lamp leaving a brilliant high shine finish. Prep nails with ibd Powerbond to ensure maximum adhesion and use ibd Cleanser Plus to remove the tacky gel residue layer. Removal is fast and easy and only takes 10 minutes with ibd Soak Off Gel Remover or ibd Just Gel Polish Remover (coming soon).